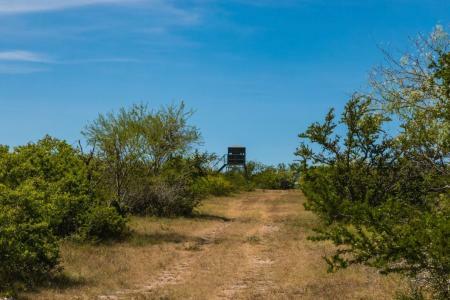 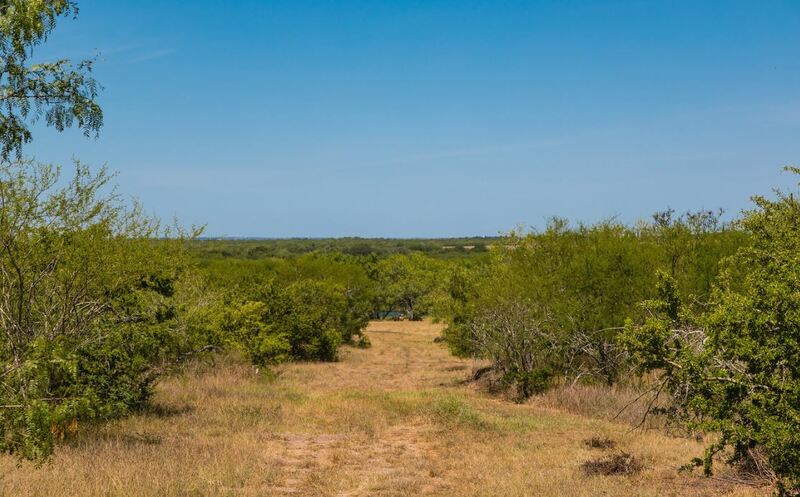 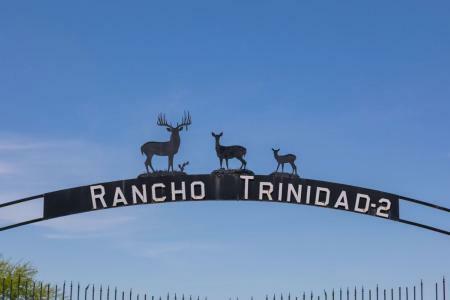 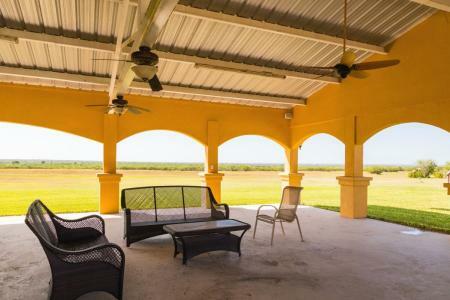 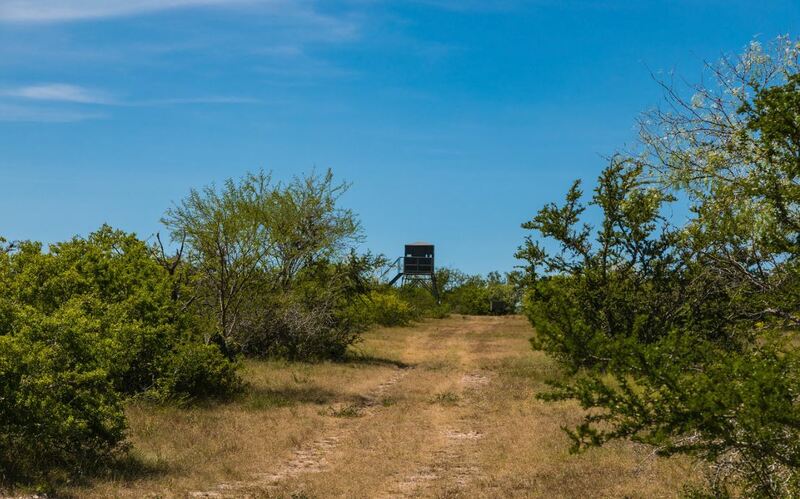 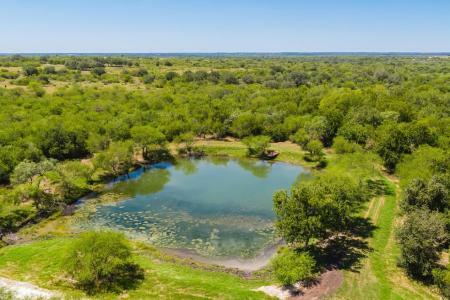 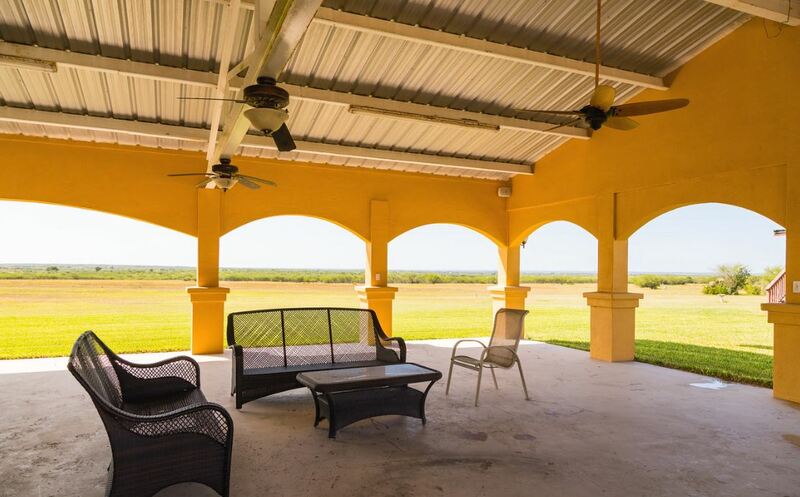 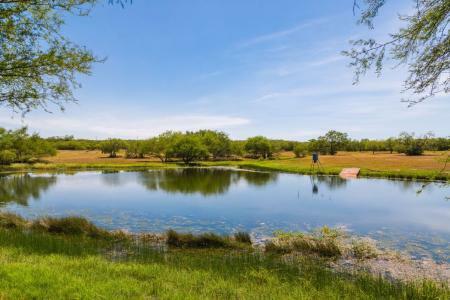 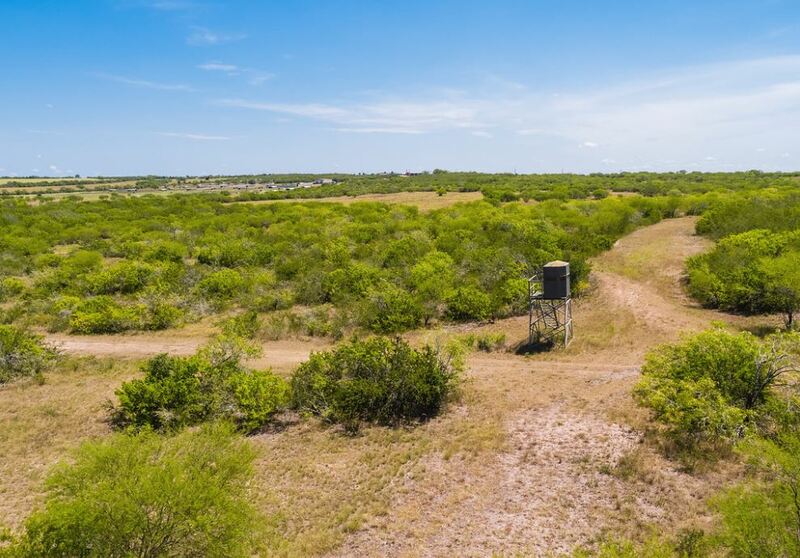 The Rancho Trinidad #2 is a rare opportunity to own an income producing recreational ranch with superb deer and bird hunting. 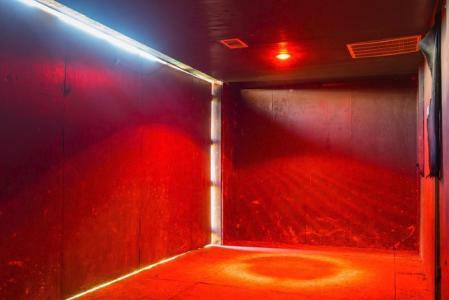 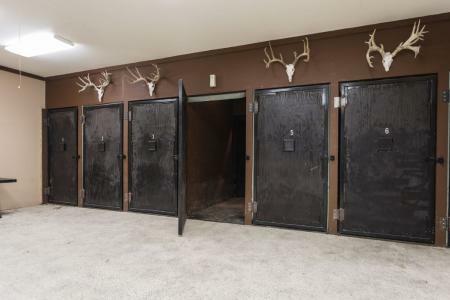 The variety of fun and entertainment to be enjoyed is endless. 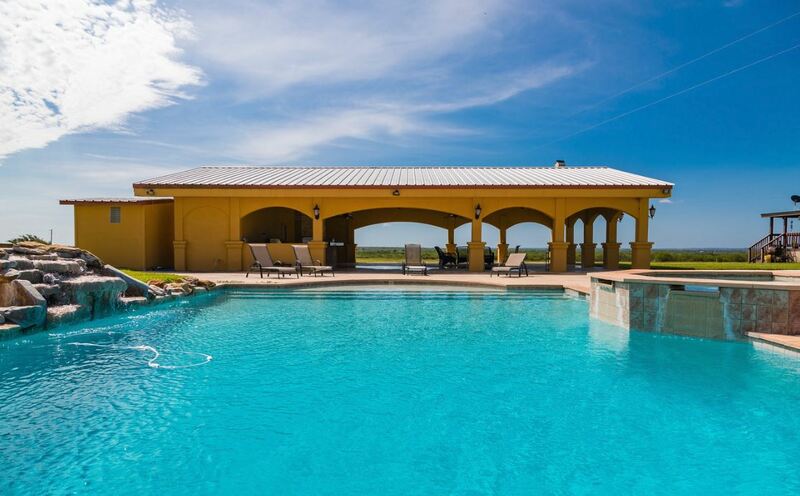 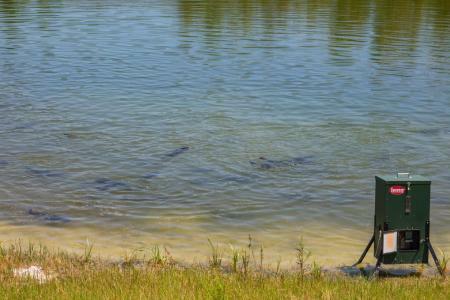 Hunt, fish, relax at the pool, or work with the animals, it never gets old at the Trinidad. 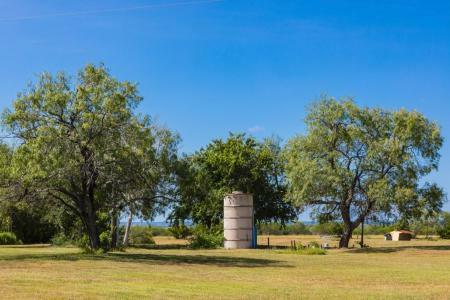 Karnes County on CR 113 (3714 Taylor Road) off FM 884 and Hwy. 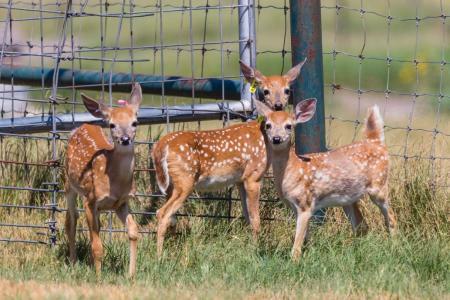 81, south of Runge. 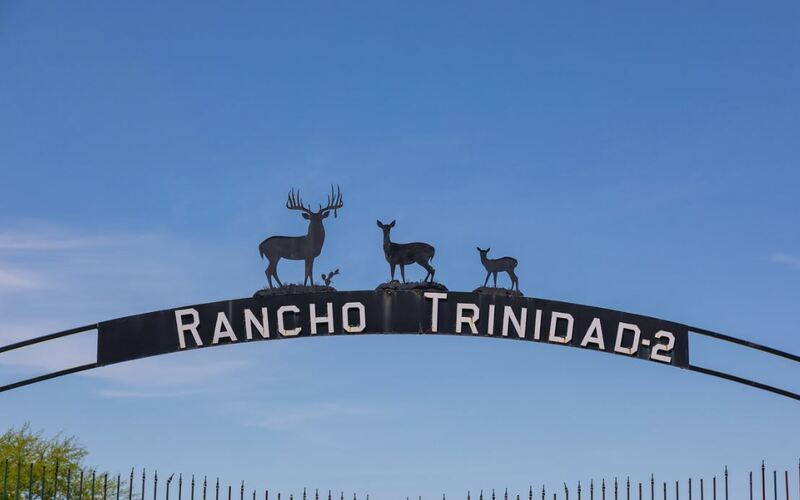 Improvements: The Rancho Trinidad #2 is a highly improved first class whitetail deer breeding facility and recreational hunting ranch. 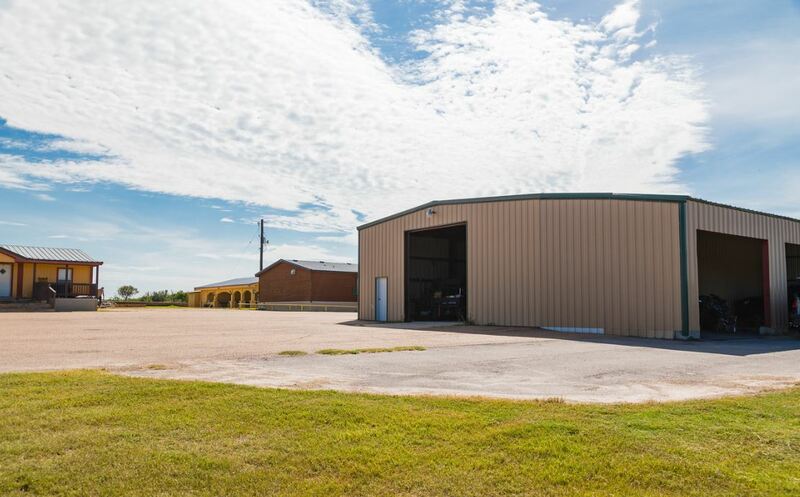 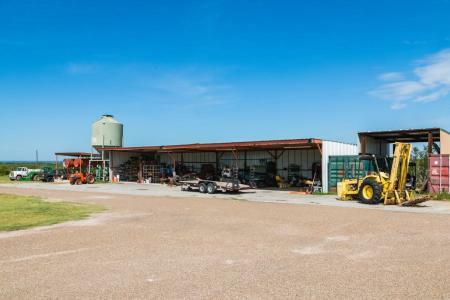 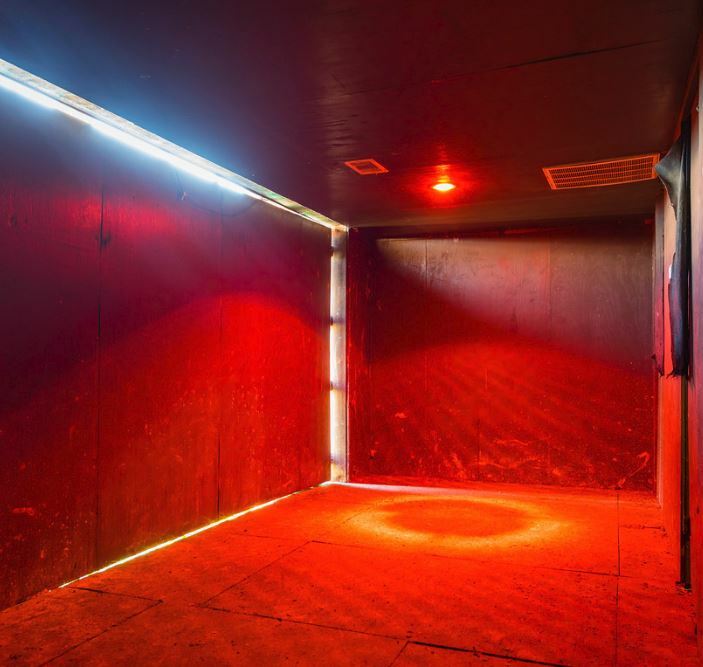 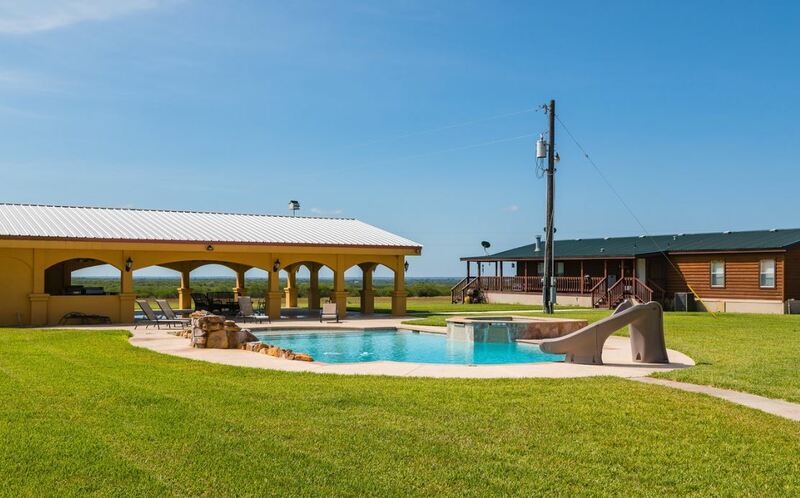 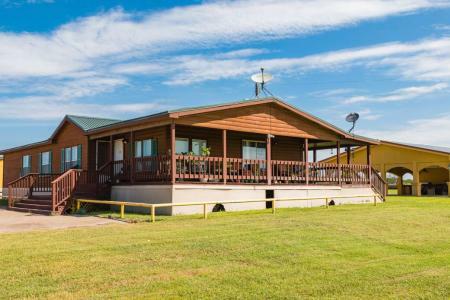 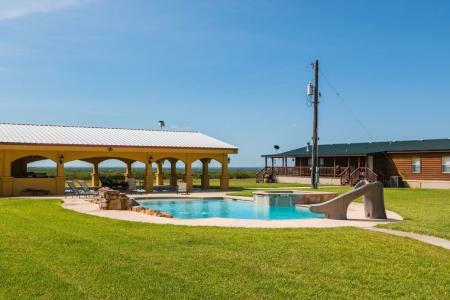 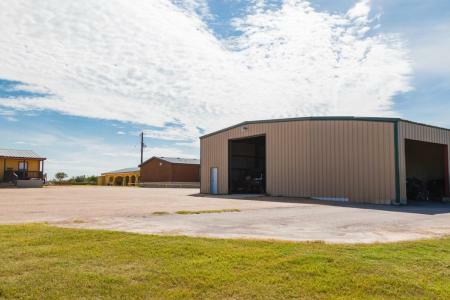 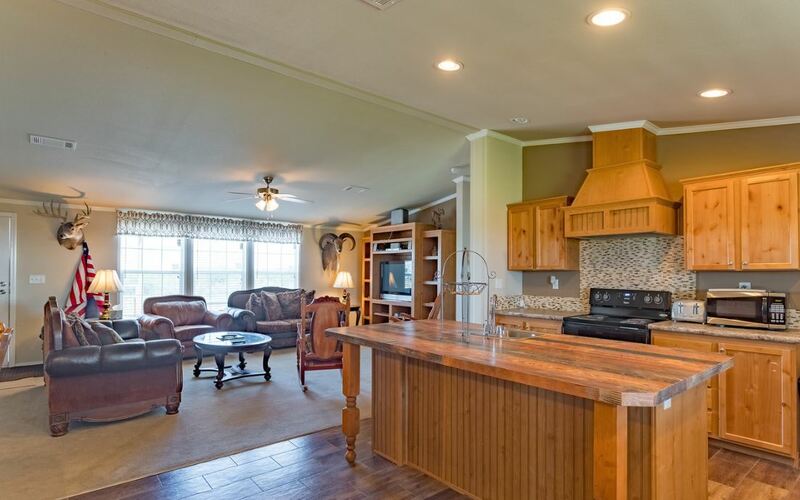 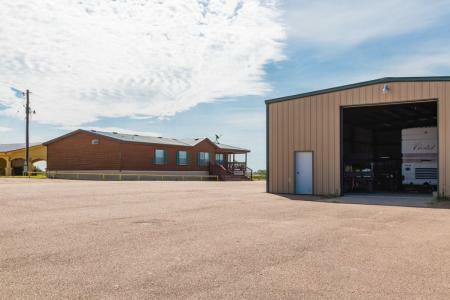 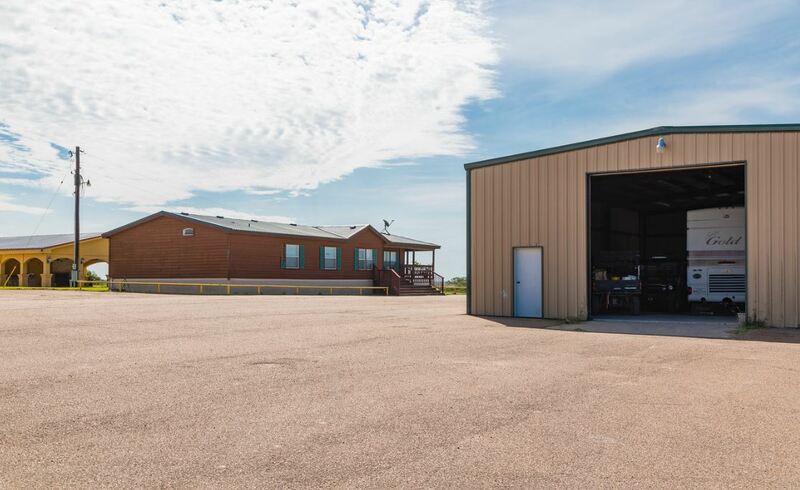 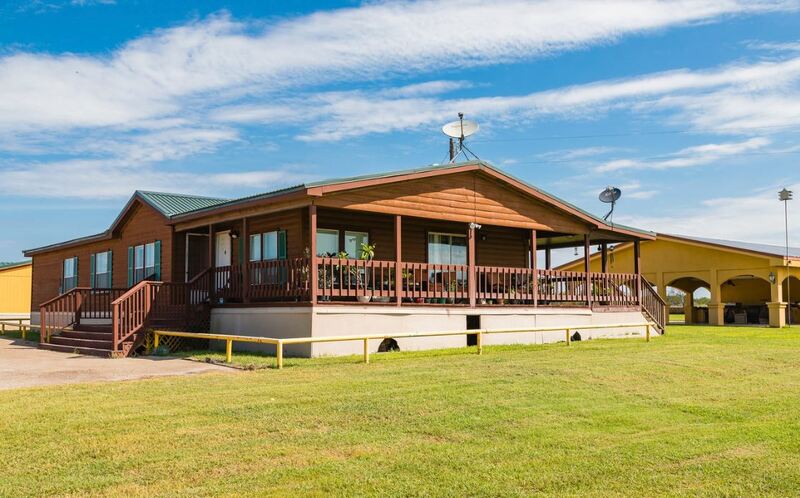 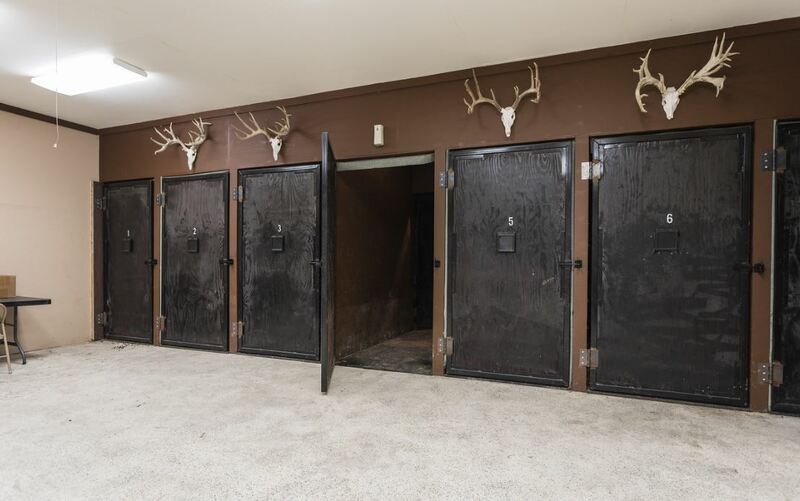 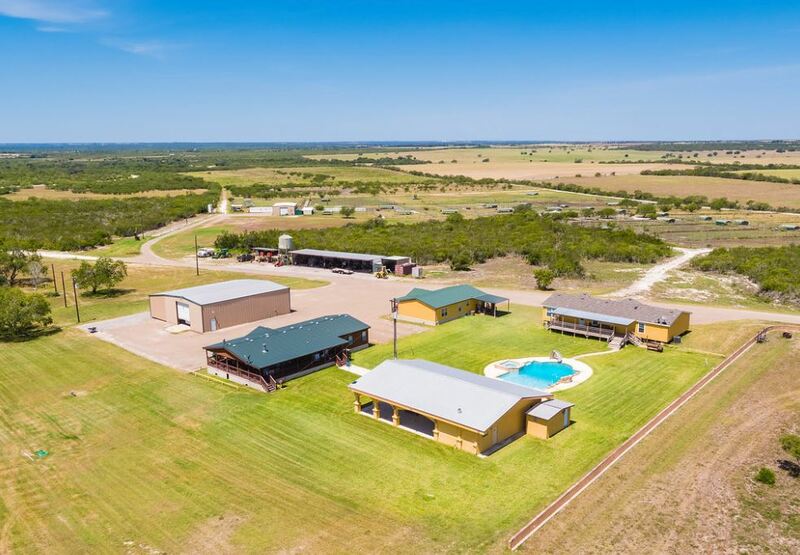 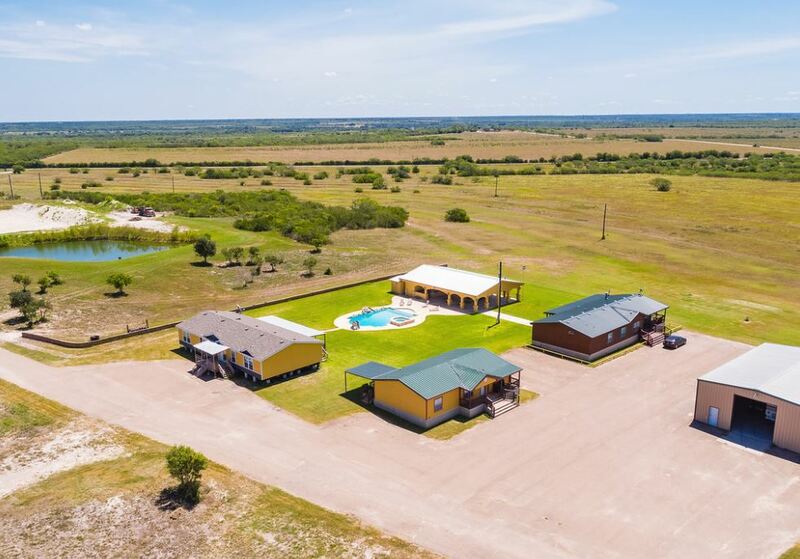 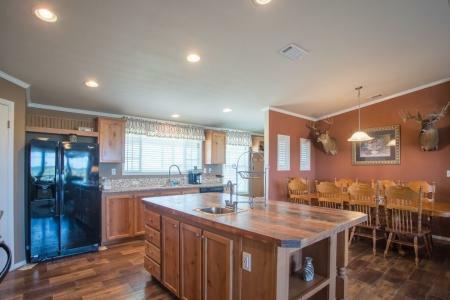 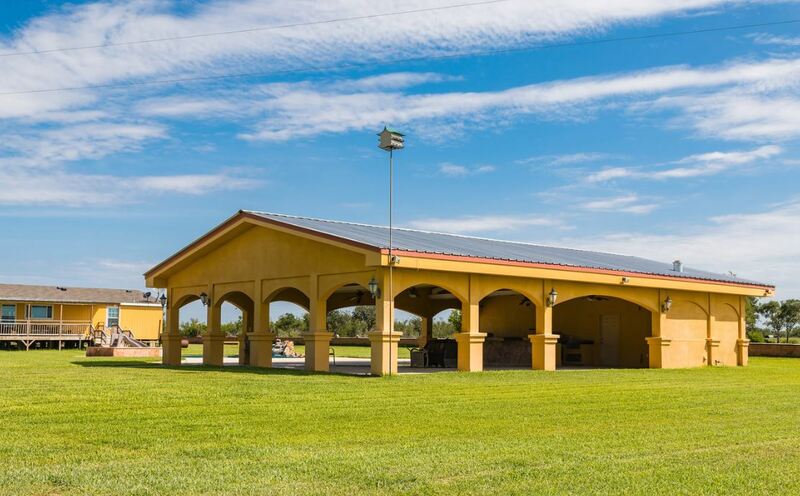 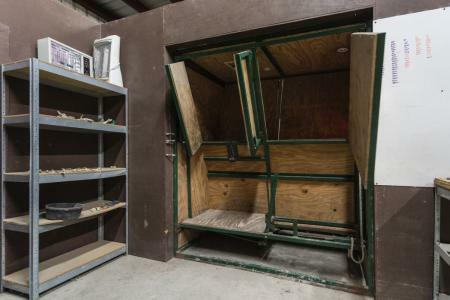 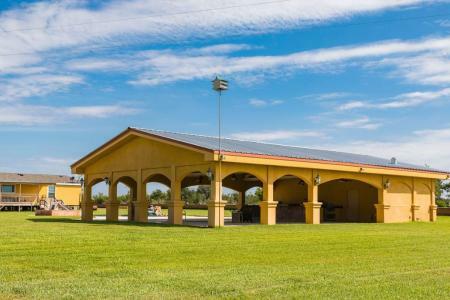 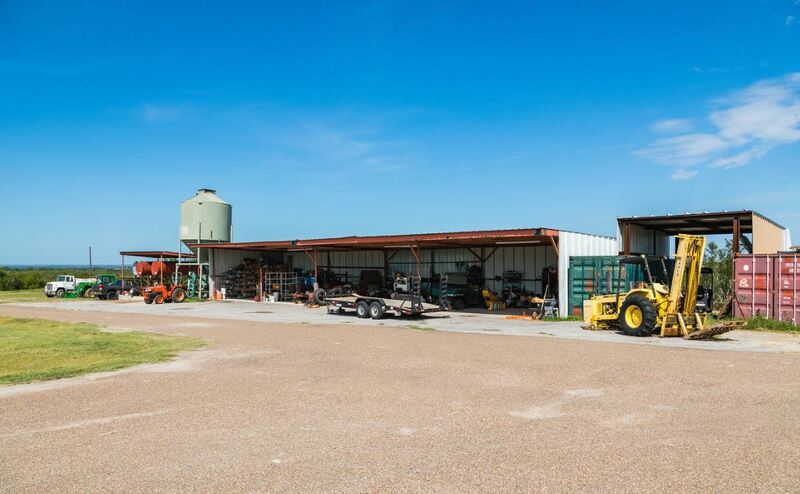 The headquarters consists of three homes, an open air entertainment pavilion, swimming pool, and a barn on slab with walk-in cooler and deer processing area. 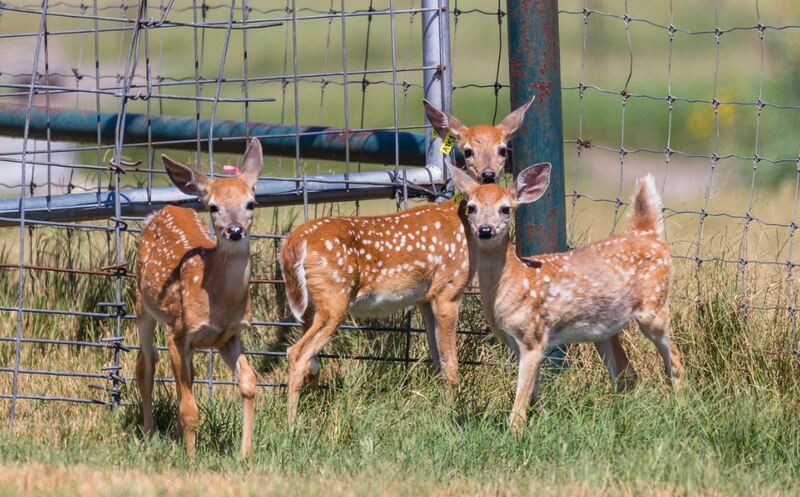 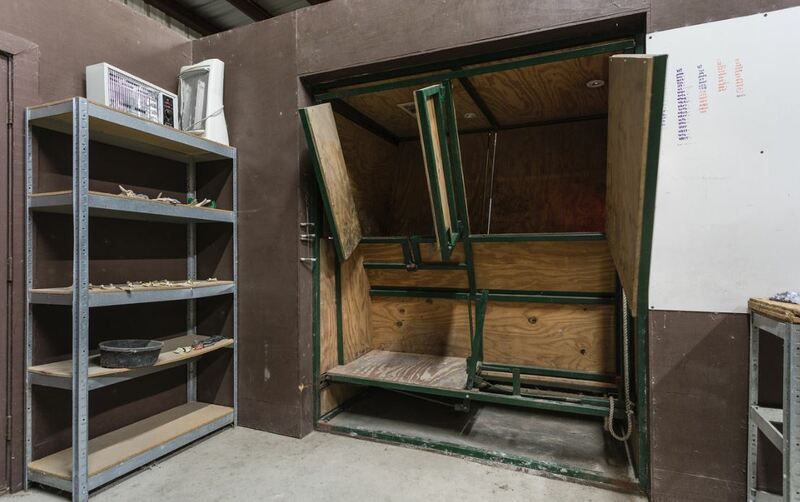 The whitetail breeding operation includes an animal hospital with AI equipment with enclosed working pens. 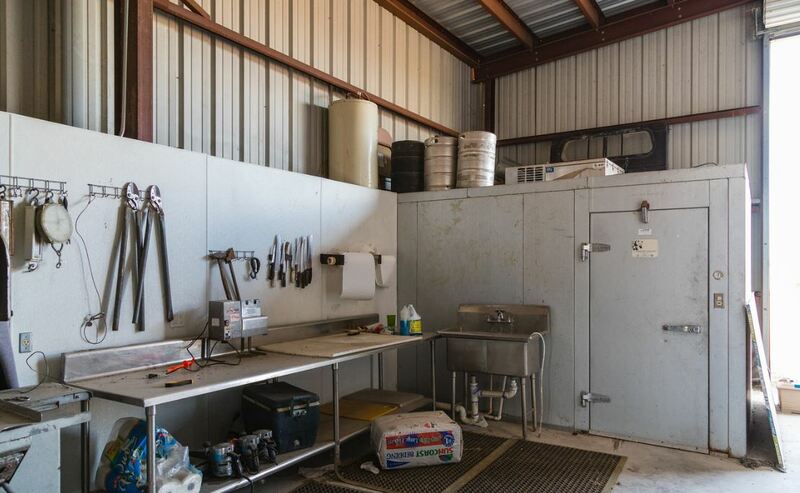 When finished with the work it opens to an outside alley leading to 15 breeding pens all designed by game biologists for the most efficient and stress free care of the animals. 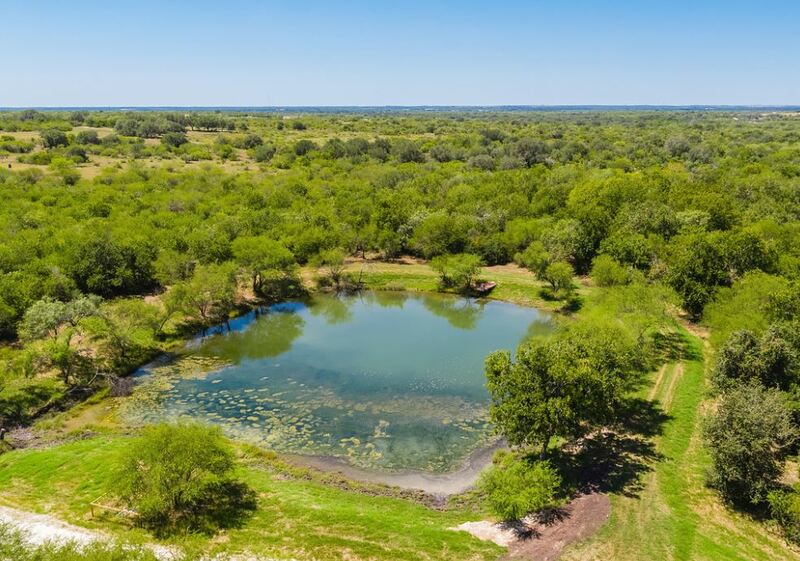 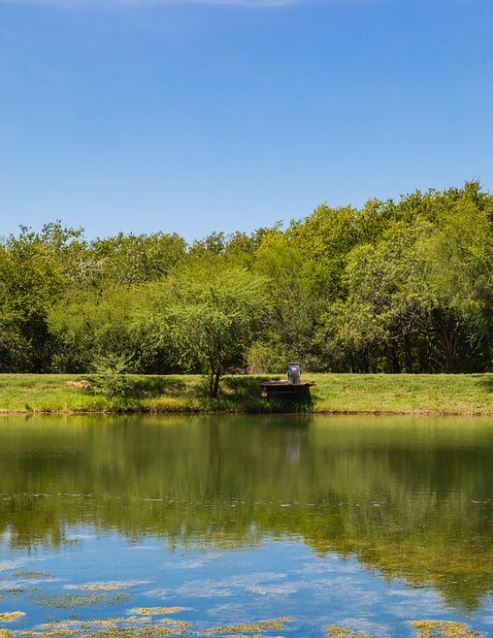 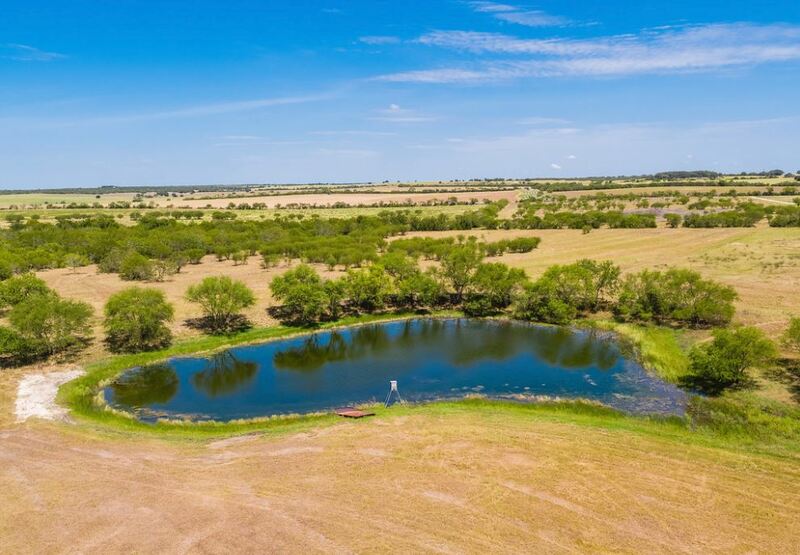 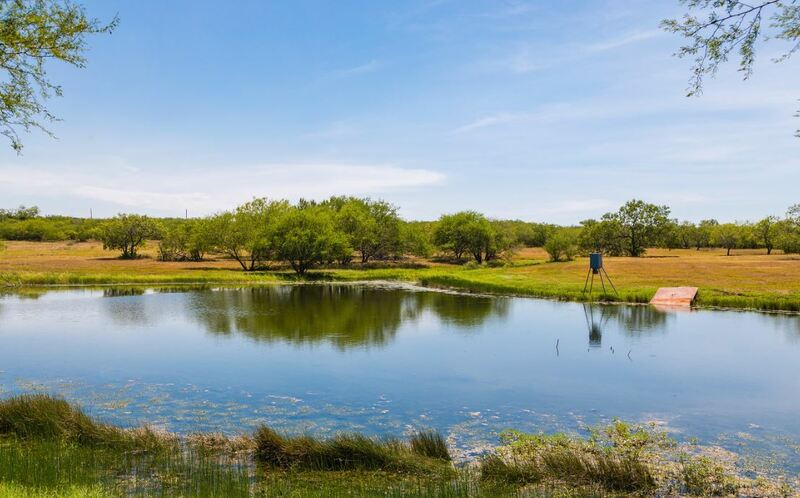 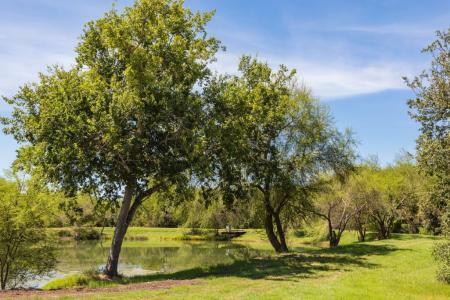 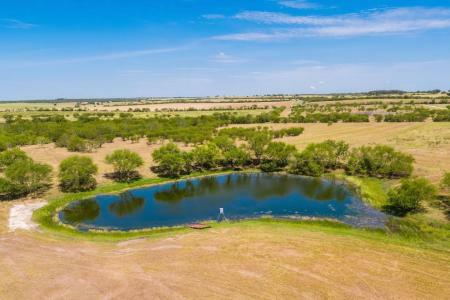 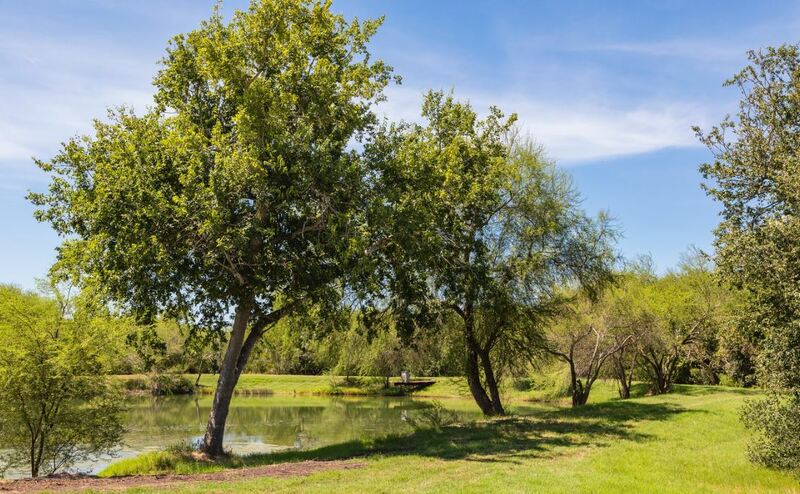 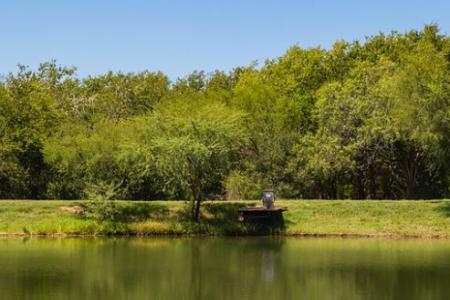 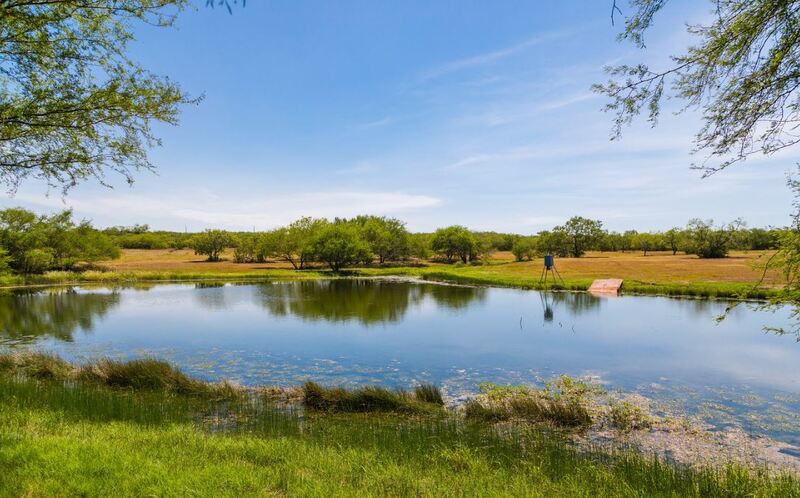 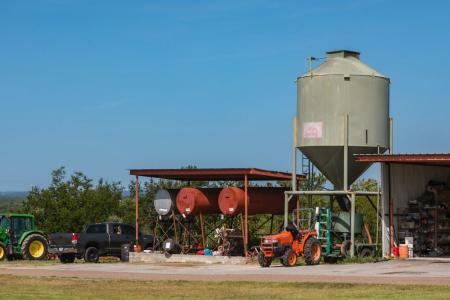 Water: Four stocked ponds are supplemented by three strong wells all connected with underground piping to insure water is present throughout the ranch at all times. 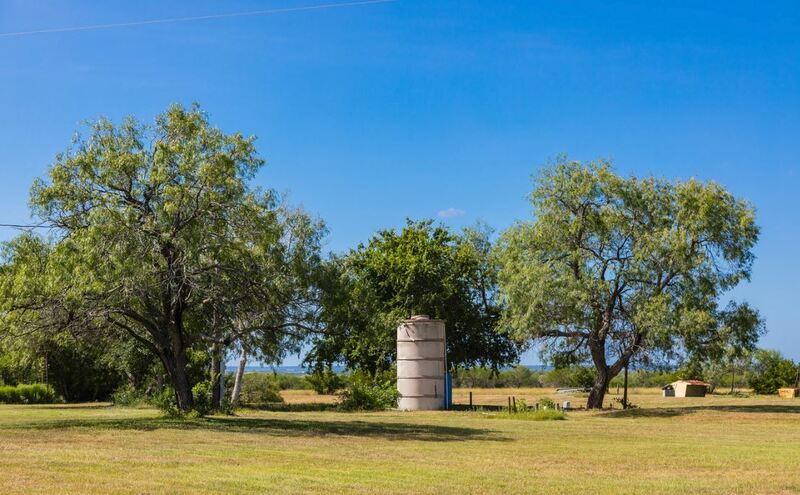 There are 5 wells total so there is an abundance of water available. 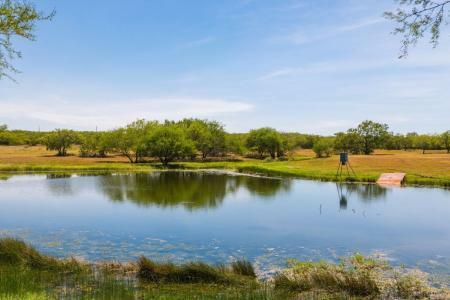 The ponds provide excellent fishing and are nature’s attraction for the dove and waterfowl. 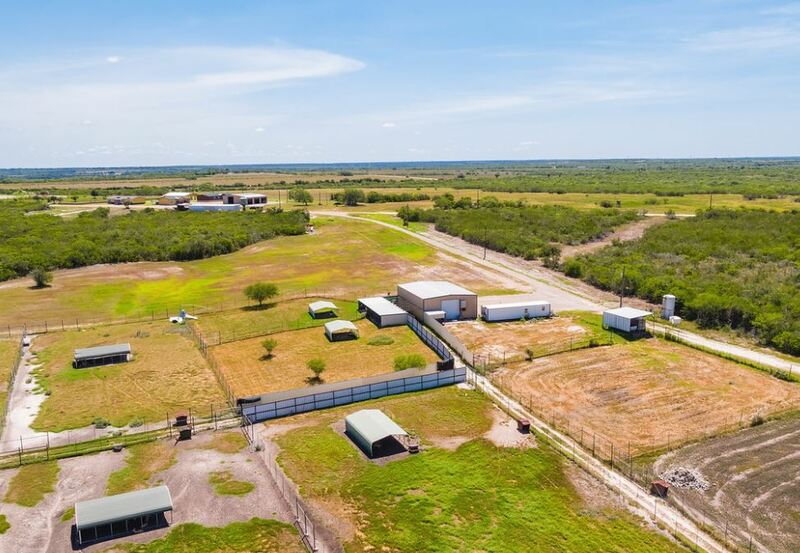 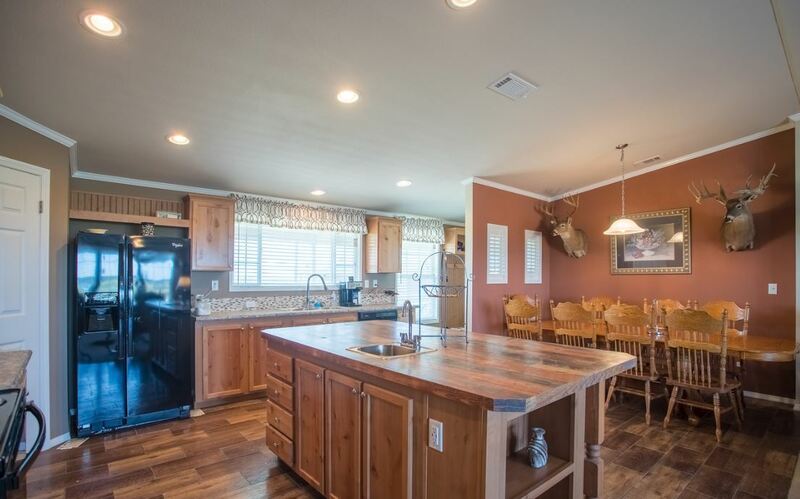 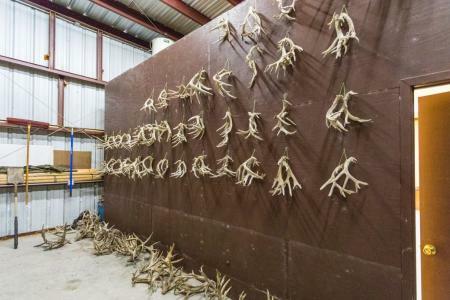 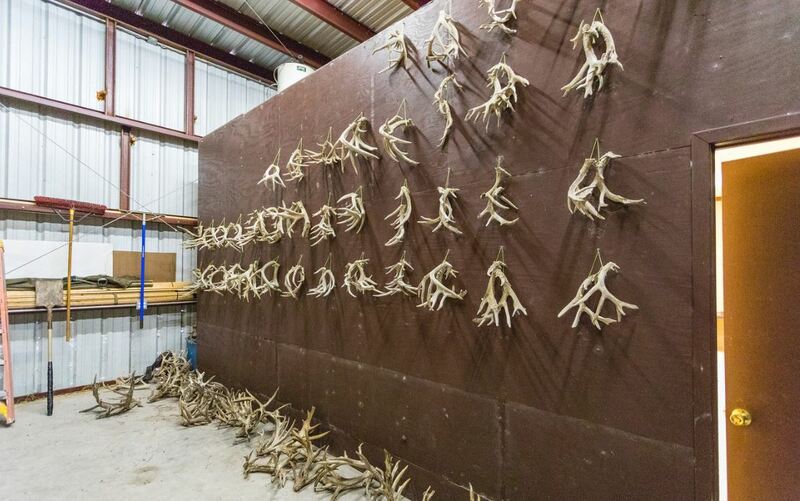 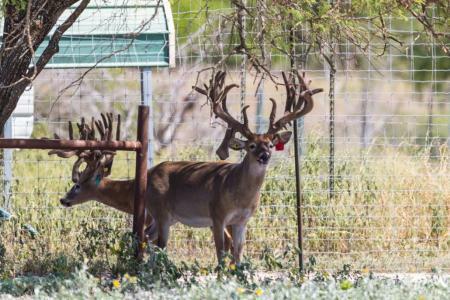 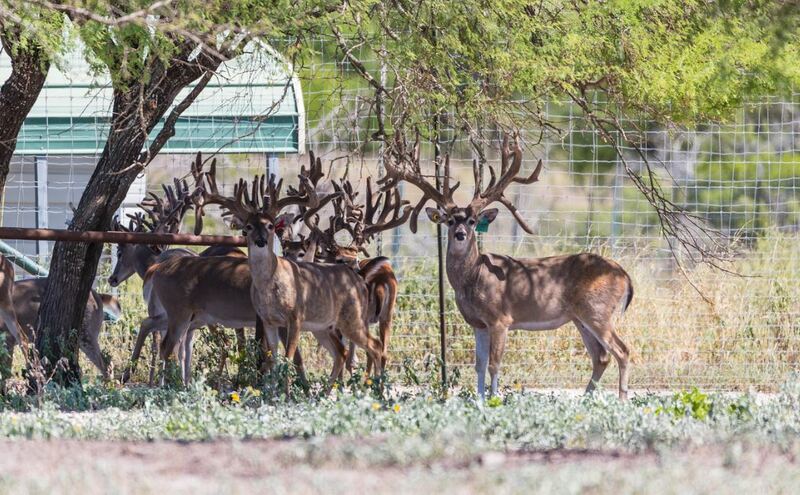 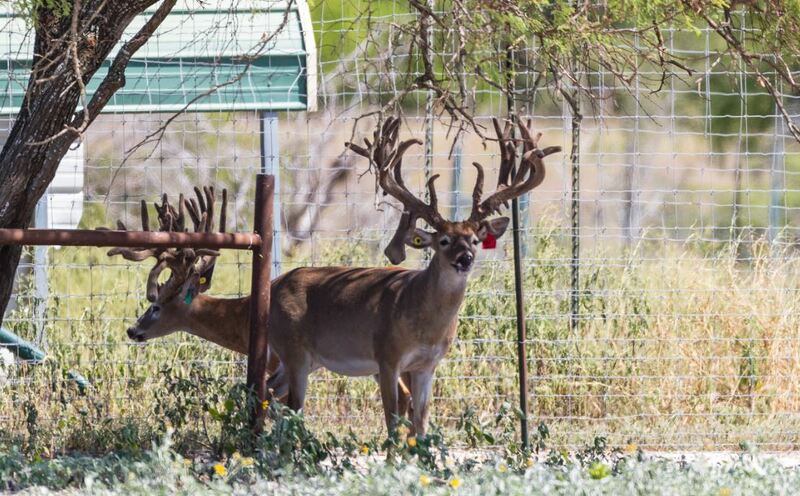 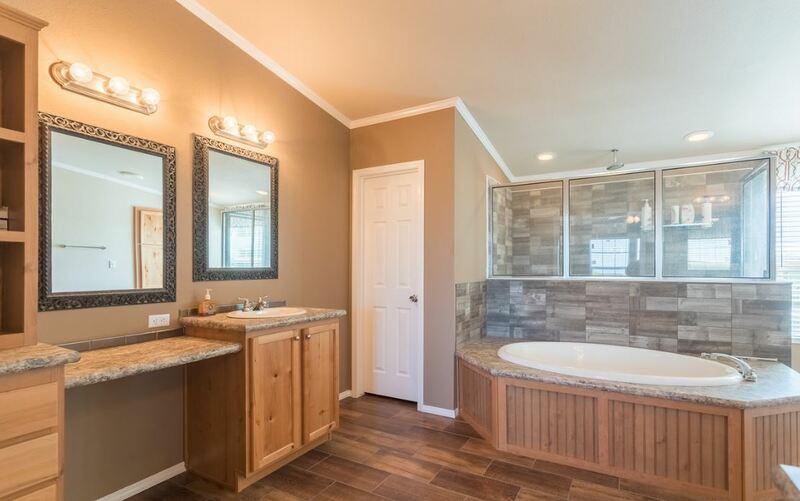 Wildlife: The owner has released genetically improved whitetail deer into the 400.8+/- acre high fenced ranch throughout the years. 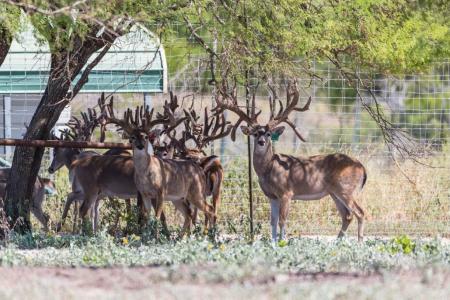 At the present time an estimated 75 to 100 super deer roam the acreage and convey with the ranch for immediate trophy hunting opportunities. 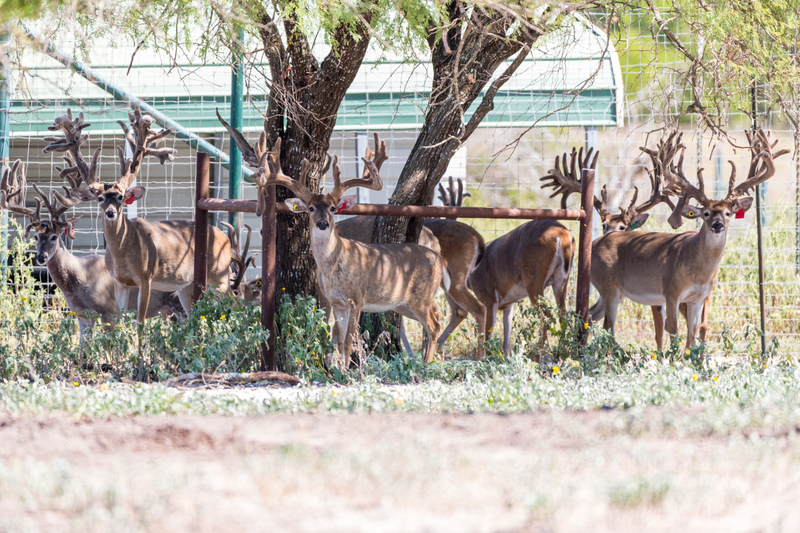 In the enclosed pens there are approximately 70 bred does, 25 fawns, 18 yearling bucks, and 7 mature breeder bucks in the 275 to 300+ B&C range that can be negotiated separately. 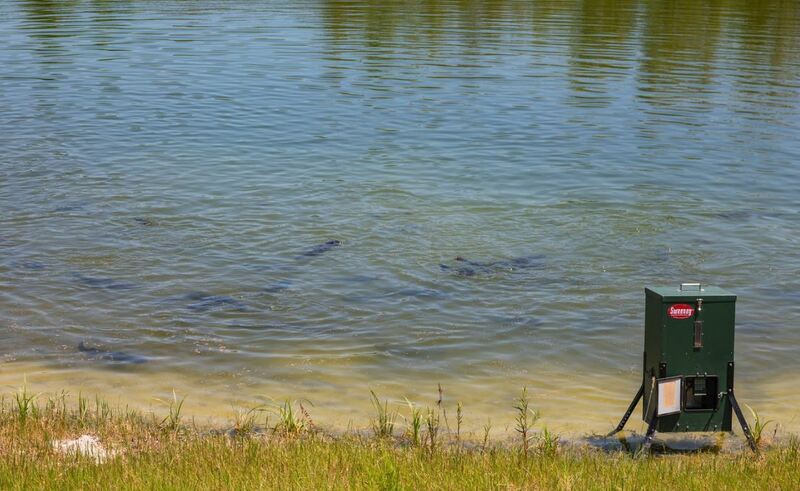 Having four stocked ponds (bass, catfish, and crappie) provide fishing and fun for all. 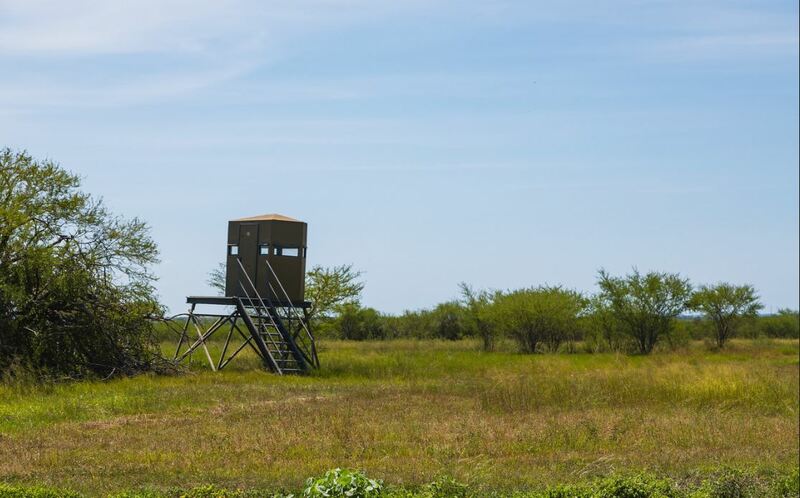 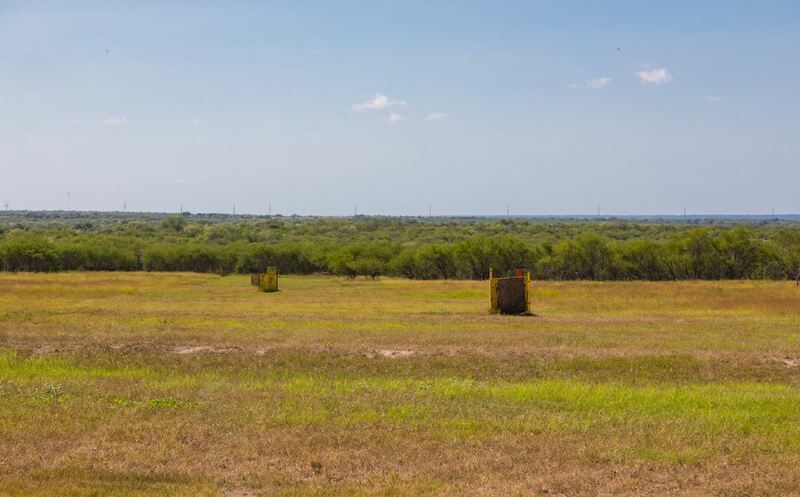 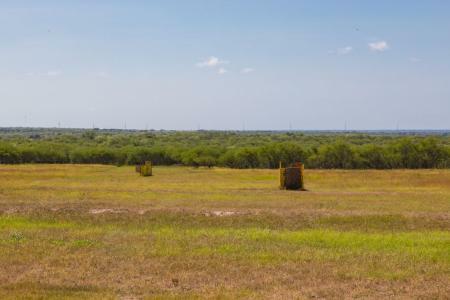 The area is known for the excellent dove, quail, and turkey hunting. 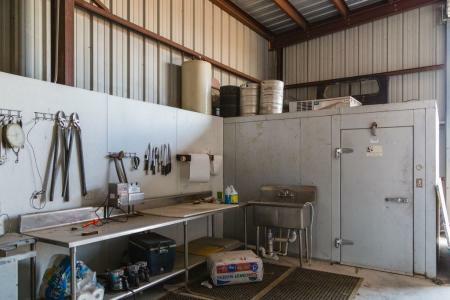 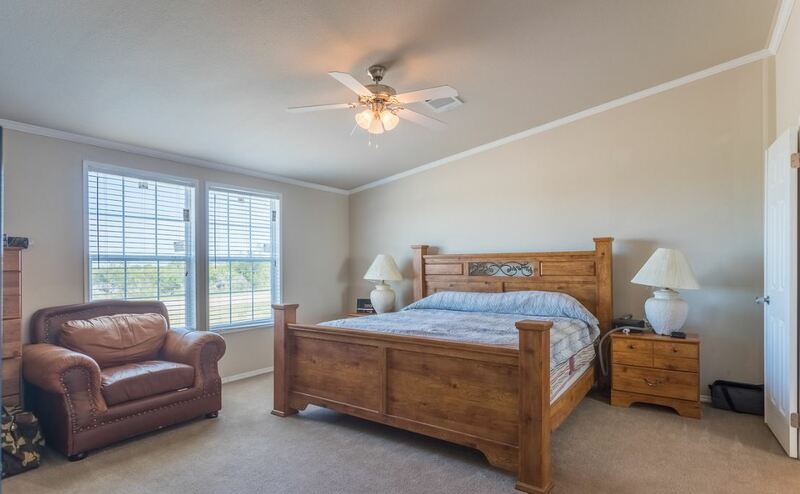 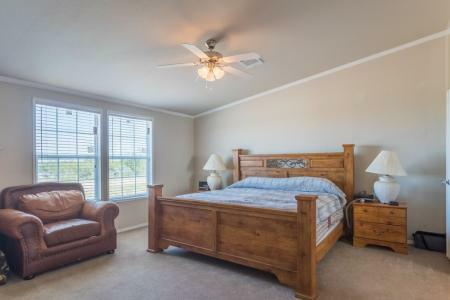 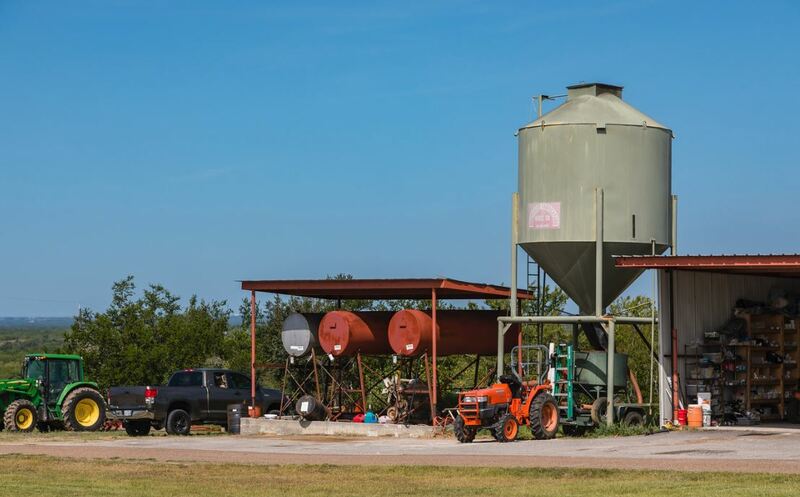 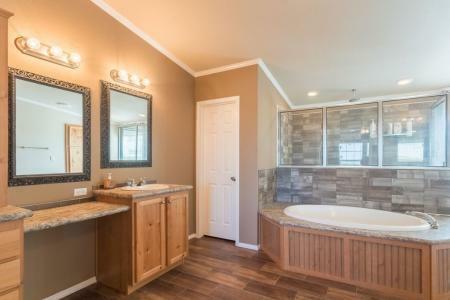 Minerals: Approximately 25% of the minerals convey which is extremely rare since the Eagle Ford oil boom and being located in Karnes County is an added bonus.